New Angel Ziannia Descends in League of Angels! Celebrate Spring Festival with New Angel Ziannia in League of Angels! 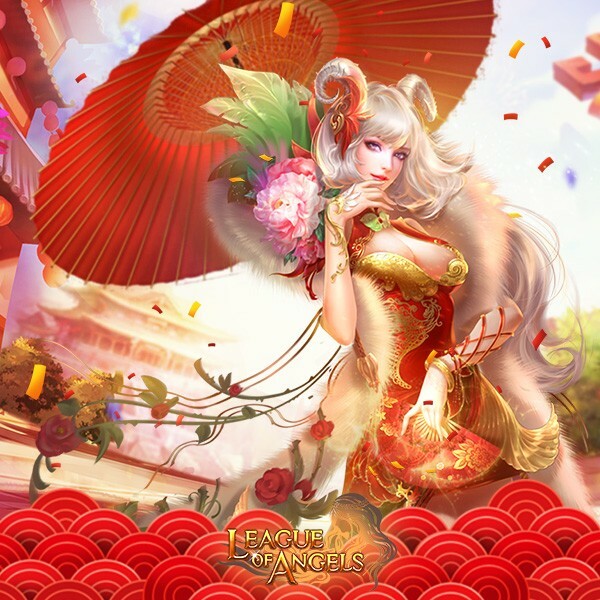 The Chinese Spring Festival is coming closer and League of Angels, the award-winning browser MMORPG, has prepared a lot of new items for this special occasion. Today League of Angels is happy to announce the release of a brand new Angel Ziannia and a new suit New Spring! Ziannia’s unique Angel skill is called Glory of Spring. Using the power of her holy relic, Ziannia deals a large amount of magic damage to all enemies while buffing the party’s attack, dodge, and hit by a significant amount for 3 turns. This skill also cannot miss so it is guaranteed to have an impact on the battle. 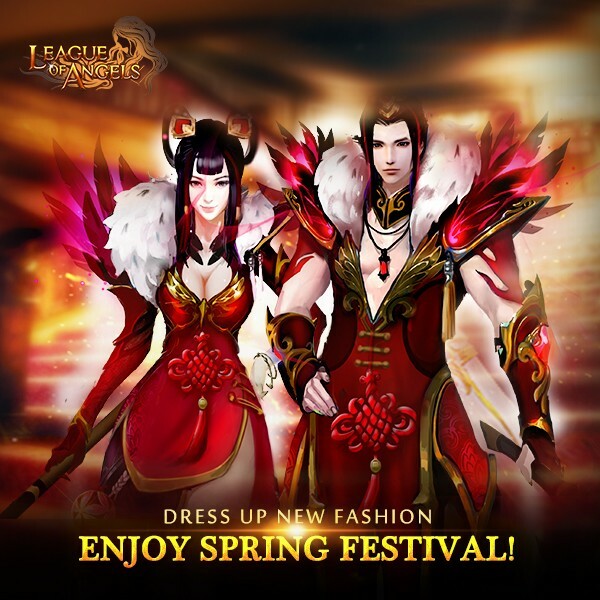 As it's a tradition to dress up new fashion during the Chinese Spring Festival, League of Angels has also prepared a new suit for all the players. With Chinese Knot on the characteristic Chinese Red robe, New Spring will add greater stats to the heroes than ever. In addition, Ziannia has also brought a set of Exclusive 2017 Spring Festival Equipment, which can only be obtained from the special Spring Festival events. Be sure to follow us on the Facebook fan page for more information! We hope all playes will enjoy the special additions for the coming Chinese Spring Festival! Play League of Angels now and write your own legend!